Apprentices for Fire & Security is an industry initiative that aims to place Apprentices into careers in the Fire and Security industry. You may be an employer looking to home grow your own robust, long-lasting talent pipeline that will become instrumental in taking your business forward in the future. Or you may be an Apprentice looking for the first step on a rewarding career path. Apprentices for Fire & Security can help to match you with a vacancy or candidate in an array of fields within these sectors. Launched at IFSEC 2011, Engineers of Tomorrow runs each year with the results announced at the prestigious Security & Fire Excellence Awards in the Autumn. In the five years since its conception the initiative has provided a career for over 3000 young people in the Fire and Security industries. Apprentices are aged 16 or over and combine working with studying for a work-based qualification - from GCSEs or equivalent up to degree level. Apprentices can be new or current employees. You could get a grant or funding to employ an Apprentice in England or Wales. You must pay the apprentice at least the minimum wage during their placement with you. Apprenticeships can last from 1 to 4 years, depending on the level of qualification the apprentice is studying for. With an increasing number of employers welcoming Apprentices, there are more opportunities than ever to get inside some of the most exciting and innovative companies in the country. Simon Banks is a founding partner of Apprentices for Fire & Security and a continued supporter of developing the next generation of professionals for the broader Security industry. He is a strong advocates of Apprenticeships within the Fire and Security industries and in addition to supporting the Engineers of Tomorrow competition for the last seven years, the 100 in 100 Apprenticeship drive was launched in 2011. Simon works closely with Skills for Security, NSI, SSAIB, UBM, BAFE, FIA and FSA to bring this industry initiative together. Each stakeholder is extremely important to the success of this drive for Apprentices in the Fire and Security sector. Simon Banks was sponsored through Technical College by Plessey Marine Research Unit before joining London-based Control Panel Manufacturer, Scantronic in 1988 where he started as a Software Engineer, but moved into Sales & Marketing. Considered an expert within the Security industry, he is a Board member for both the National Security Inspectorate (NSI) and BAFE, representing the fire and security industry and a monthly columnist for Professional Security Magazine. Simon co-founded the 100 in 100 Apprenticeship campaign in early 2011 which has since evolved into Apprentices for Fire & Security. The initiative has placed over 3000 young Apprentices into careers within the Fire and Security Sectors and he also represents Security manufacturers on the Governments' Trailblazer initiative to rewrite the future Apprentice curriculum from 2017. Skills for Security is an Issuing Authority for English Apprenticeship frameworks for occupations in Security. This currently encompasses the Security Systems, Providing Security Services and Locksmithing frameworks, but also includes responsibility for any future, additional frameworks that may be developed for Security sector occupations. Skills for Security are a proud supporter of Apprentices for Fire & Security and sponsor the Engineers of Tomorrow competition. The National Security Inspectorate (NSI) is recognised as the leading certification body for the Security and Fire protection sectors in the UK. For over 40 years, they have helped protect businesses and homeowners by providing robust, high quality audits of home and business Security and Fire safety service providers. 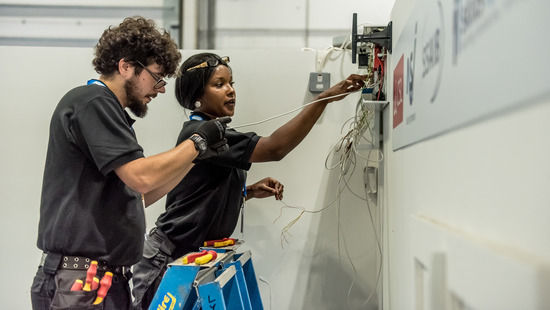 NSI is an avid supporter of the Engineers of Tomorrow competition and Apprenticeships in general, backing the Apprentices for Fire & Security initiative which encourages the placement of Apprentices in the Security and Fire sectors. They have consistently supported the Engineers of Tomorrow challenge, an important initiative, running throughout IFSEC International that chimes with SSAIB’s steadfast support for industry standards in the security, fire and other sectors. They are also keen supporters of Apprentices for Fire & Security. They connect people and create opportunities for companies across five continents to develop new business, meet customers, launch new products, promote their brands and expand their markets. Through premier brands such as IFSEC, MD&M, TFM&A, the Concrete Show and many others. 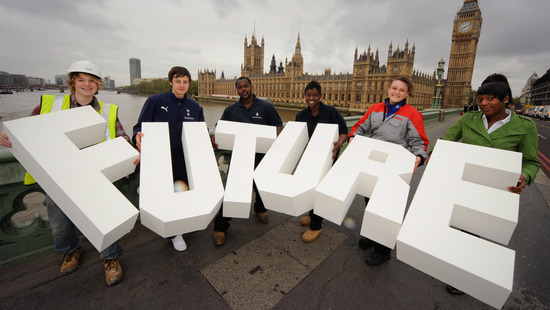 UBM provide the home of the Engineers of Tomorrow at IFSEC International each year. BAFE is the independent, third party certification registration organisation for the fire protection industry. 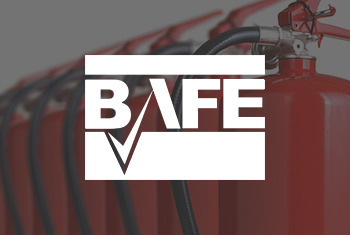 BAFE bring the benefits of third party certificated quality fire protection companies to you, the responsible customer. 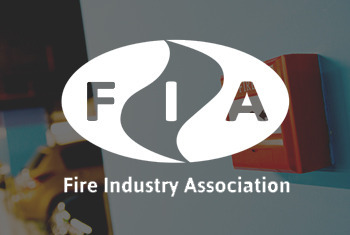 The FIA is the largest fire protection trade association in the UK with 650+ members. FIA’s objective is to promote, improve and perfect fire protection methods, devices, services and apparatus. FIA promote and shape legislation and the professional standards of the fire industry through close liaison with government and official bodies, as well as other key stakeholders. 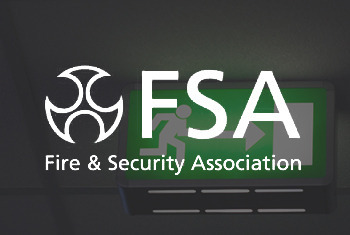 The FSA operates as a specialist group offering national representation and the highest level of expertise for those who design, install, commission, maintain and monitor fire, emergency and security systems. FSA’s membership scheme is available to companies who have achieved the highest levels of certification in the Fire, Security or Monitoring centre fields - through 'approved' industry certification bodies or the FSA's own Certification Scheme. The British Security Industry Association (BSIA) is the trade association representing over 70% of the UK’s private security industry. Its membership includes companies specialising in all sectors of security ranging from guarding, door supervision and specialist consultancy to CCTV, access control and property marking. For security buyers, BSIA membership is an assurance of quality, with all member companies required to adhere to strict quality standards, including ISO9001 as well as sector-specific standards and Codes of Practice. Established in 1967, the BSIA provides its members with a competitive advantage through lobbying and representation, standards development and the provision of independent guidance.